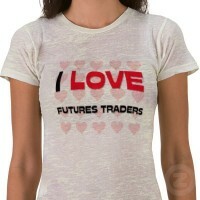 My name is David ‘TradeCraze’ Knight (more about me), and I’m a futures and commodities trader. This website is my own personal trading blog. 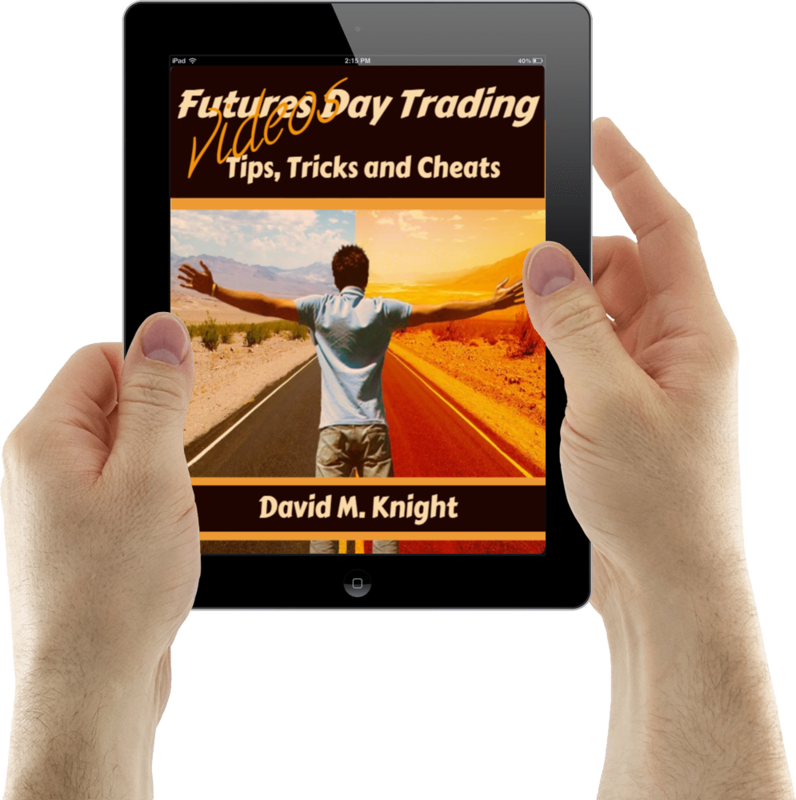 It showcases, the good, the bad, and the ugly of day trading. Yes, you have to have all of it to experience the good! The most fundamental thing you must do each and every trading day as a trader is to Live to Fight (Trade) Another Day! Because; it is not your winning days you need to worry about, it is those losing days – when you lose more than just money! You must religiously plan out your trade and continually follow your trading plan to allow yourself the best opportunity to make money as a trader. What was a major influence on my trading life? Probably, the 1983 movie Trading Places with Dan Aykroyd and Eddie Murphy about the Futures and Commodities Markets. This movie more than any other left an image on my heart and mind about a career in trading. It was a fascinating time to see a sea of live traders standing in real trading pits. These traders, with their unique trading jackets, made the markets and our economy jump and come alive! 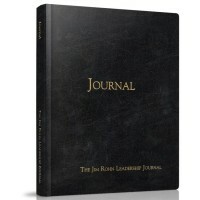 Why did I start the personal trading journal? On the advice of a good friend, she wanted me to write about what I am going through. The extension of this thought process is shown on this website. One of the trading strategies I was working on improving was the HVS Trading Strategy. The continuation of my Crude Oil Trading Project and my latest trading method is now being shown as CL Power. This is short for Taking Care of Business in the Crude Oil Market and Power, because it is very powerful! 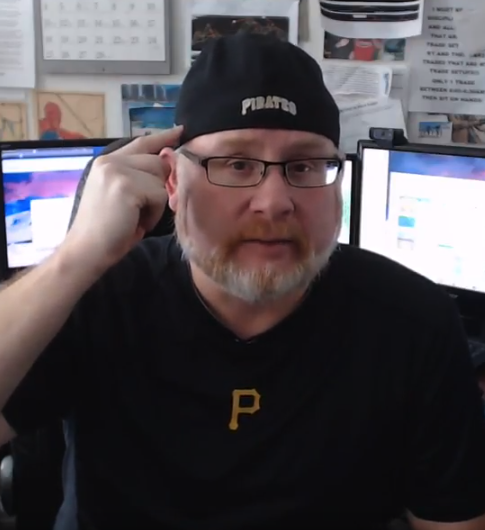 You will see more of my thought process under the Members tab as I continue to build out my trading strategies/methods on a step by step basis. In addition, my new website is an extension of my earlier work at Knight Capital Management, and my original blog at blogger. What makes me different, you ask? I spend most of my time as a day trader trading the Crude Oil Market. I have decided to start with 2 contracts. My trading methods/strategies have been developed and refined over my 25 plus trading career. I invite you to look over my shoulder, and comment. I am certain you will benefit from the trading knowledge I will share with you. This is not an exhaustive list of the Trading Masters. The individuals mentioned above; I have had the pleasure to either personally meet, read their published works, or a combination of both. In my humble opinion, these are the best of the best in the futures/commodities education field. More importantly, to the best of my knowledge each of the individuals listed have been successful as traders, which is the most important aspect of trading! Start Here to Continue Your Journey on Becoming a Success as a Trader! I sent an e-mail to receive the free newsletter and trading tips at least a month ago and was just wondering if it was delivered as I haven’t got a response back. Thanks much and looking forward to talking to David eventually about his expertise/ guidance in the area of trading. You will find all of my ideas/strategies/methods … under my education and blog tab. I have been incognito recently … been in trading development. If you have the time could you please send me an alternative e-mail to my e-mail address. I’d like to give you some personal info to see if you are able to talk to me personally. This is exactly what people interested in trading like me are looking for on the internet.